The first-time home buyer tax credit emerged during the 2008 financial crisis to help make buying a home more affordable for Americans. Though various other mortgage programs and loans exist, the tax provision here was strictly for first-time home buyers. Simply put, it offered home buyers a significant tax credit for the year in which they purchased their home. Unfortunately, this credit no longer exists. Below, we discuss what the tax credit program did, and explore additional mortgage programs that can still help you save on your first home. 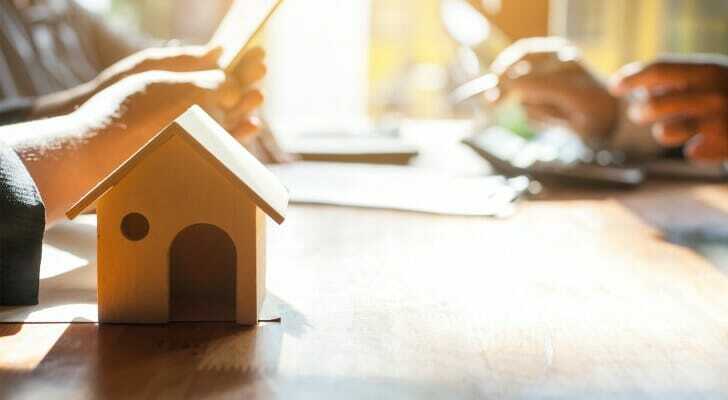 What Is the First-Time Home Buyer Tax Credit? The Obama administration enacted the federal first-time home buyer tax credit in 2008. Created as a response to the 2008 financial crisis, the Housing and Economic Recovery Act (HERA) allowed new home buyers to get a tax credit of up t0 $7,500 during the first year of the initiative. In 2009, Congress increased the amount first-time buyers could earn to $8,000. After the first two years, HERA had some minor changes. Under the initiative, first-time home buyers could either earn a tax credit or a home loan they had to repay later. Although the changes were slight, the mission was the same: aid first-time home buyers. If you’re still looking for the first-time home buyer credit, it unfortunately no longer exists. The program ended in 2010. However, people who purchased homes before 2010 can still benefit from the tax credit initiative. Specifically, you may still be eligible if your closing took place on or before September 30, 2010. People who purchased homes after 2010, however, won’t benefit from the tax credit. Although the tax credit doesn’t exist anymore, you can still get mortgage help through other mortgage programs. These first-time home buyer incentives vary both on state and local levels. But you can begin your search process with some online research. One of the best places to search for such incentives is through local and state government websites. The Department of Housing and Urban Development (HUD) also offers several loan and grant options for home buyers. You’ll also want to do some research on the lenders in your area. In most cases, they’ll be able to offer thorough professional advice about the programs that exist and the application process. Finally, though not all tax credit programs, you can also apply for Freddie Mac, Fannie Mae and FHA loans. Each loan option allows you to benefit from a mortgage loan even with a down payment as low as 3%. Though the first-time home buyer tax credit is no longer an option, there are other deductions you can still claim if you’re a homeowner. The biggest is the mortgage interest deduction, which previously allowed you to deduct interest from mortgages up to $1,000,000; under the Trump Tax Plan, that limit has been lowered to $750,000. Mortgage interest is the interest fee that comes with a home loan. The fee accompanies most home loans where lenders use the home as collateral for the mortgage. Mortgage interest typically comes at a fixed rate, an adjustable rate or a combination of both. The fixed-rate interest will charge the borrower a set percentage of interest over the duration of the loan. The adjustable-rate mortgage interest, however, fluctuates based on market behaviors. This means that the amount of interest you pay per month will vary. Finally, the hybrid adjustable-rate mortgage comes with an initial fixed-interest rate. However, the interest rates fluctuate after the initial period ends. Property taxes are also a great avenue when it comes to deductions. You get to write off your annual property taxes the year you pay them. As for mortgage insurance, you can receive an insurance premium if you paid a down payment less than 20% of the home’s original value. Under IRS law, your mortgage insurance premium counts as mortgage interest that you can deduct on Schedule A of Form 40. Though you can no longer take advantage of the first-time home buyer tax credit, you can still save a lot of money on your taxes through other tax breaks. The mortgage options typically vary per city and state, but don’t worry. The primary deductions any homeowner can benefit from include property taxes, mortgage interest and insurance and mortgage points. The first-time home buyer tax credit is gone, but your ability to save money on your first purchase definitely isn’t. The amount of money you save will ultimately depend on your drive to research and find the available programs and options in your area. 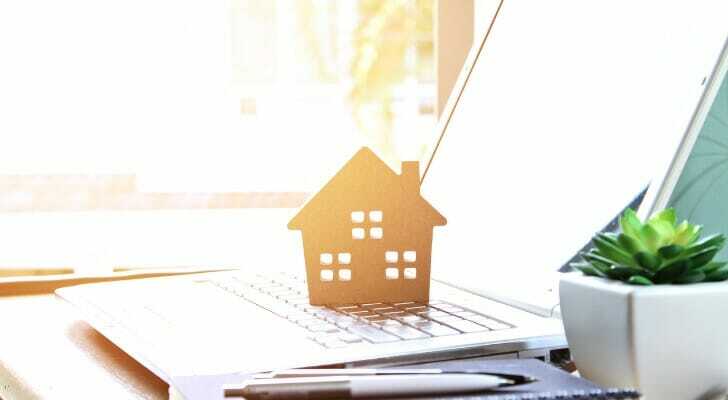 The homebuying process can be quite strenuous, so it’s important to identify your financial situation and determine whether you need mortgage insurance. If you don’t think you’ll be able to make a 20% downpayment on your first purchase, remember that numerous home loan and mortgage options exist. Finding the right option will just require a bit of thorough research. Before taking out a big mortgage, it may help to meet with a financial advisor to see what you can afford and how it will impact your finances and taxes. SmartAsset’s financial advisor match-making tool can pair you up with advisors in your area. Just answer some questions about your financial situation and goals, and the tool will provide you with profiles of local advisors who can help.